These were the first books I read by Leigh Bardugo, and I’m so happy that they were. Before I picked up the series to actually read them, I’d heard so much about Leigh and this series, and how amazing they were, so I was super excited to read them, the only reason why it took me so long was because I thought it was absolutely necessary to read the Grisha Trilogy first (having to read another 3 books before made me say ehhhhhh), but after talking to a few people and learning that I didn’t have to read the Grisha Trilogy (although it probably would’ve helped), I couldn’t start them faster. What can I say?? Every time I sit down to write about this duology, I can feel my heart racing faster and I always just want to re-read the series! 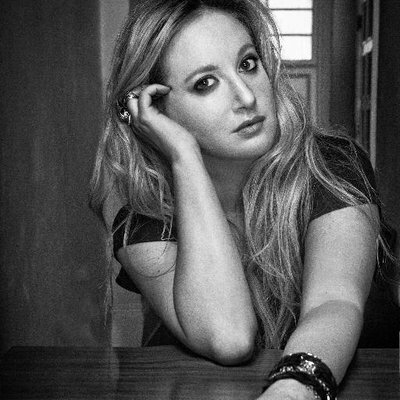 Leigh Bardugo has such a way with words, and creates flowing scenes and deeply realistic characters. I accidentally ordered two copies of the duology hardcover boxed set so I could go through one set and highlight the parts I liked best with a grey highlighter hehe. Can I also just say that they’re not only beautiful books on the inside, but they’re so photogenic!! I try not to post multiple photos of the same books on my bookstagram, but I think I have like 4 or 5 photos of this duology because they’re just so beautiful. Leigh created such a vivid world, and although I didn’t know anything about the world when I began, I picked everything up very quickly. The writing style is easy to read, but it’s also very descriptive and flows so well with such beautiful quotes. Leigh weaved the most complex story together with twists and turns everywhere, but did so in a way that it was so subtle that when everything was revealed, I kinda just sat there in awe and tried to connect everything together. The characters are all very complex and all have very different voices when narrating. Although I love them all, my favourites are Nina and Inej. Nina is so fiery and sassy, and Inej is just adorable and I love how patient she is with everything. There’s a lot of diversity in these books, and it’s woven in so subtly! A lot of books I’ve read try and emphasise the fact that they’re diverse, but this one really doesn’t, and I love it. For more detailed information about the diversity in these books, I recommend checking out this article by Fem Magazine. Feven did such a great job of summarising the qualities, but please don’t open it if you don’t want to see spoilers! 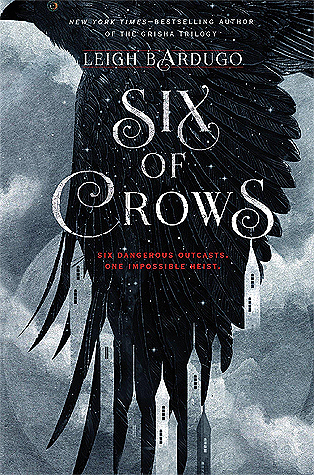 I dived into Six of Crows not really knowing what I was getting myself into, and I actually couldn’t stop reading it. 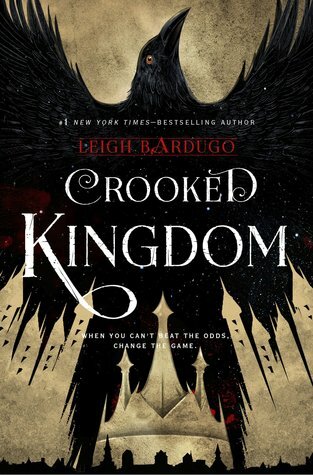 As in, when I finished SoC, I immediately picked up Crooked Kingdom and devoured it. The ending of Crooked Kingdom didn’t just break my heart, it shattered it and crushed the remains into the ground. There was so much I wanted to change!! But at the same time I was happy with the ending, I don’t know how that works but it does. I really loved this duology, and I can’t wait for the next book!! I always recommend these to friends who are looking for a book, and I just think they’re absolutely amazing. I am so glad you liked Six of Crows. This is my fave duology and I am always happy when I hear people enjoyed it. Great post! Lovely review. This has to be one of my favourite duologies I read this year. All all the hype surrounding it was real. I’m so glad she’s going to continue their story. Thank you! I completely agree, I’m so excited for the third book! One of my fav series!